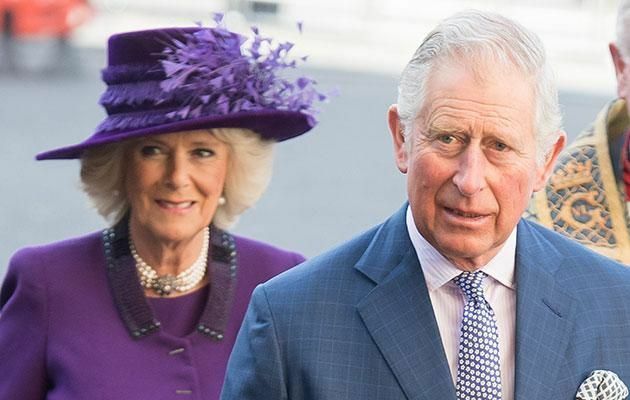 The Australian man who believes he’s Prince Charles and Camilla’s love child wants them to take a paternity test to prove it. 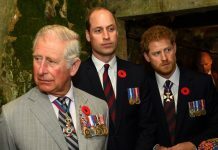 According to an interview with 51-year-old Simon Charles Dorante-Day in New Idea magazine, he plans to take the royal couple to court, where he hopes they will be forced to take a DNA test. 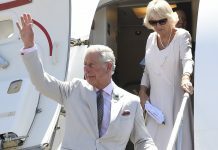 Prince Charles and Camilla are set to come to Australia for the Commonwealth Games in April next year and Simon says he just wants to know the truth once and for all. Simon Charles Dorante-Day believes he is Prince Charles and Camilla’s love child. 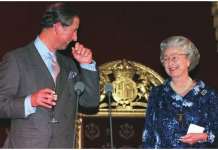 He claims Camilla fell pregnant in 1965 but kept it a secret. “I’m not in this for the money or for a title – I simply want to know who my parents are,” he said in the interview. 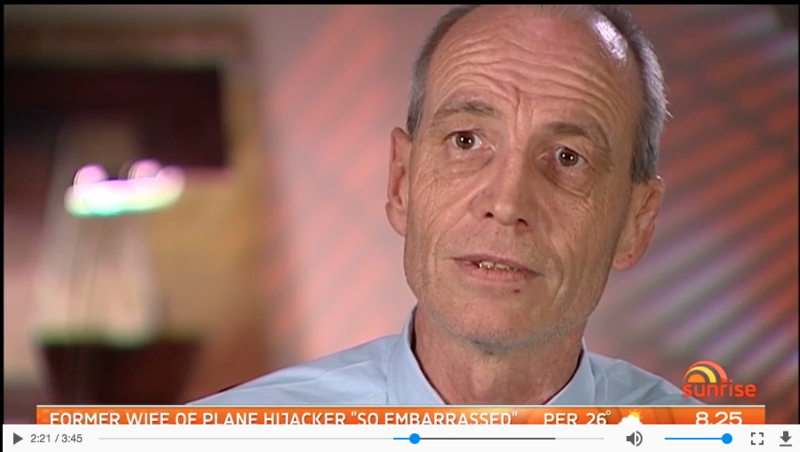 Simon, who lives in Queensland and has nine children, says he believes Camilla fell pregnant in 1965 but kept it a secret. 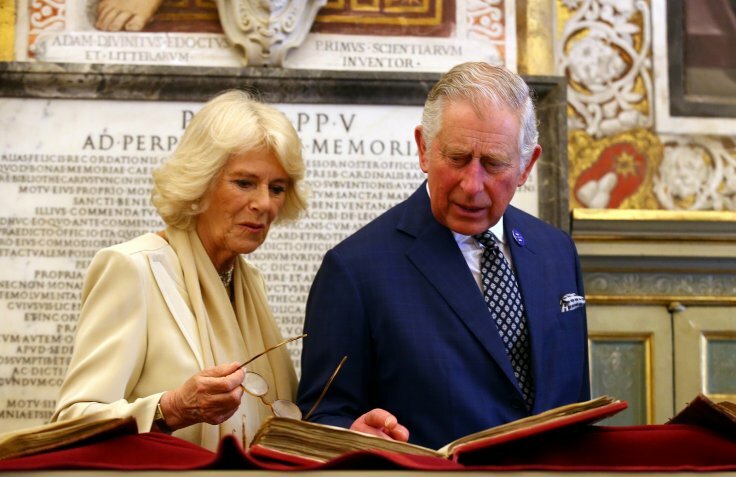 He was born in Gosport, Portsmouth in the UK in 1966 and was adopted when he was 18-months-old, however he claims he still remembers having visits with a woman he says he now believes was Camilla. His grandparents worked for the royal family, with one being a cook and another a gardener. He claims he wants to take the royal couple to court when they are in Australia next year. Prince Charles and Camilla have never addressed Simon’s claims. Simon said his grandparents dropped hints about who his birth parents were and before her death, his grandmother told him the shocking news. 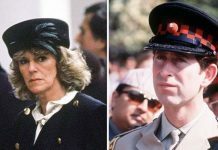 “I was very close to my grandmother, who worked for the Queen, and she told me many times that I was Camilla and Charles’ child,” Simon said. Speaking to Today Tonight last year, Simon said his grandmother told him they were “always worried” that they couldn’t protect him and that at some time in his life he would learn the truth. 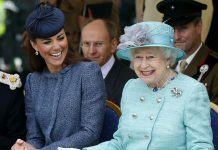 He also revealed that he has written an emotional letter to Camilla, Duchess of Cornwall, ahead of her arrival in Australia, where he told he that he believes she is his biological mother and pleaded with her to “speak out”.